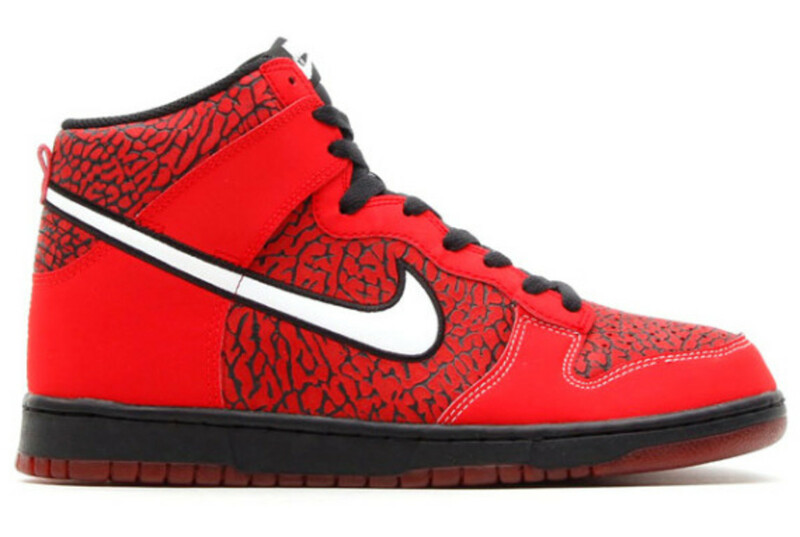 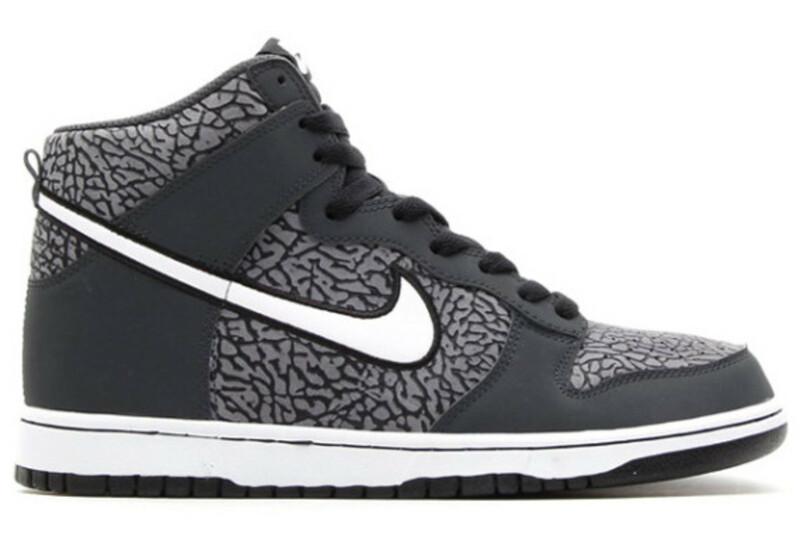 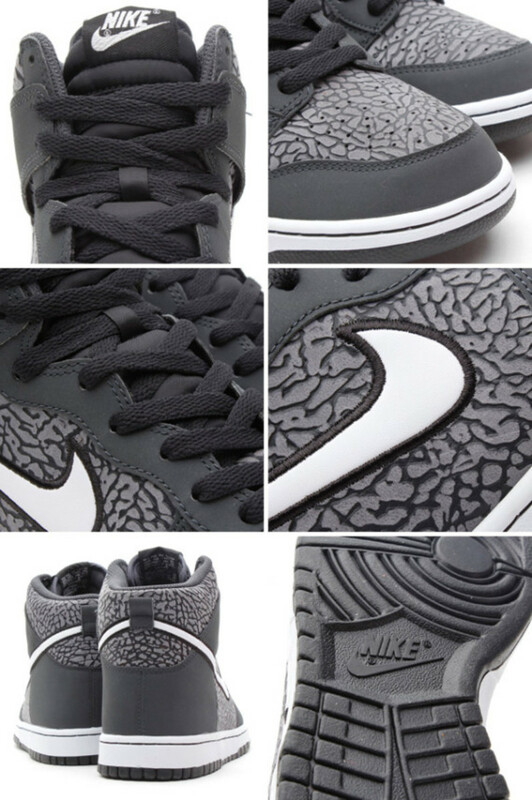 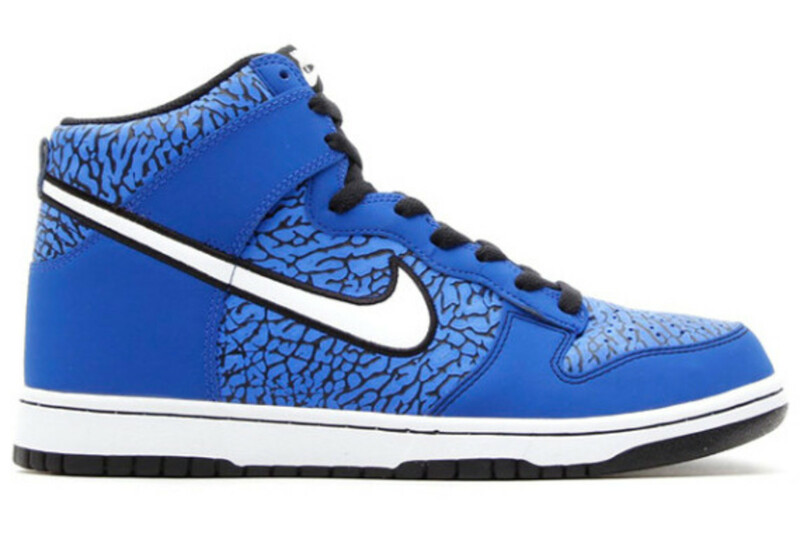 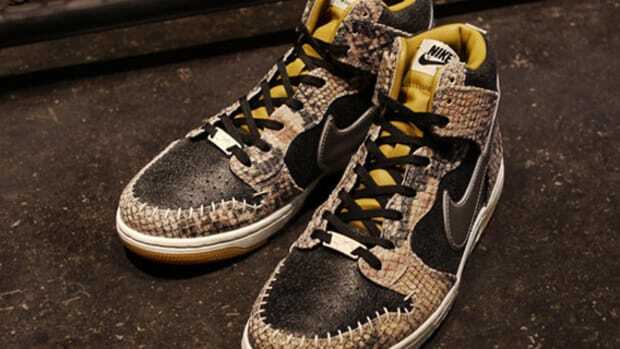 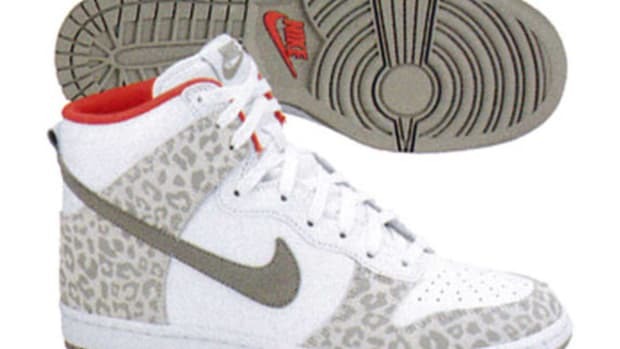 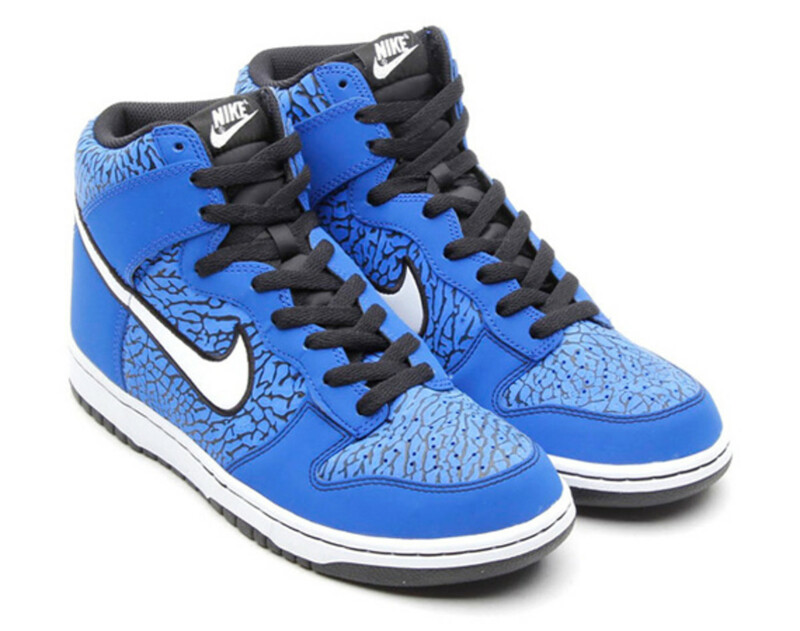 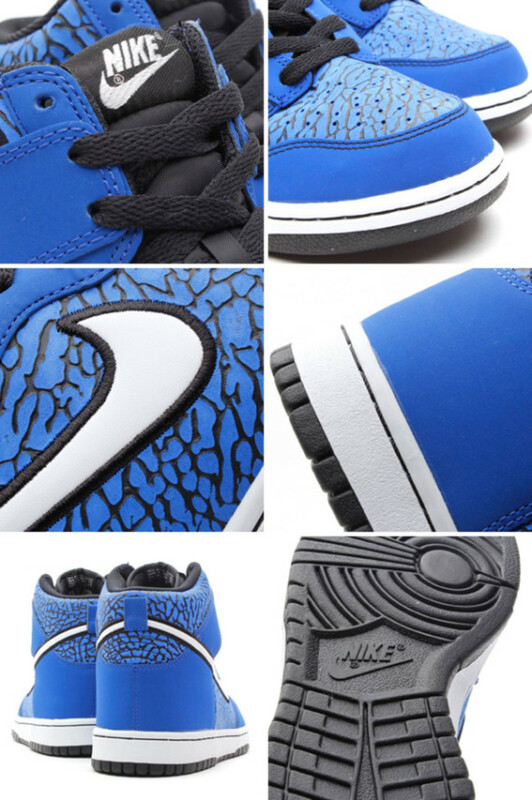 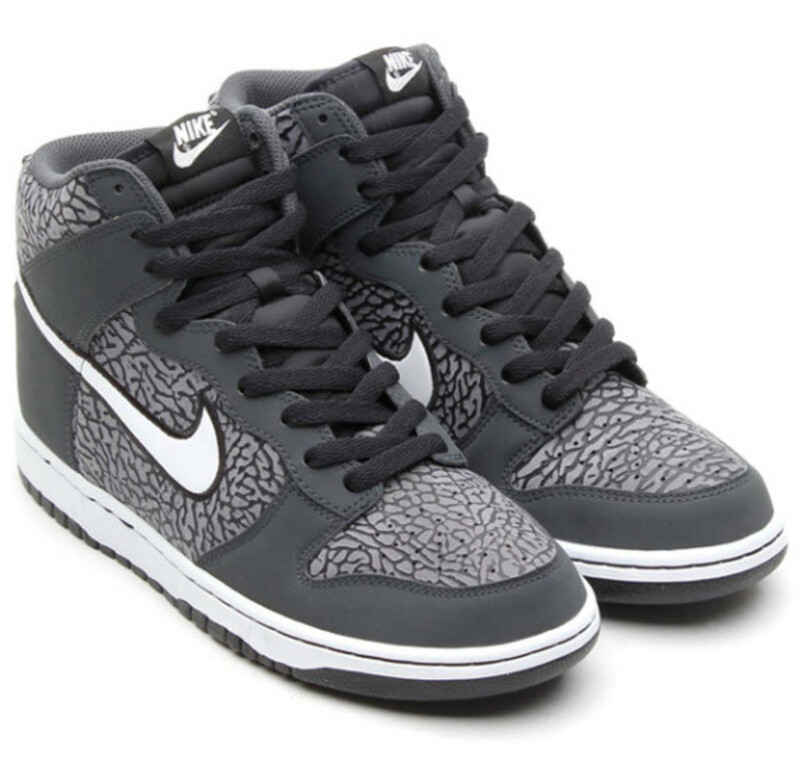 While the addition of an elephant print option on NIKEiD means we can devise our own Nike Dunks with that iconic pattern, Nike has released a trio of Dunk Highs -- especially useful for those of us who can&apos;t wait the required five weeks for a custom pair -- that feature elephant print inlays to complement an otherwise no-frills design. 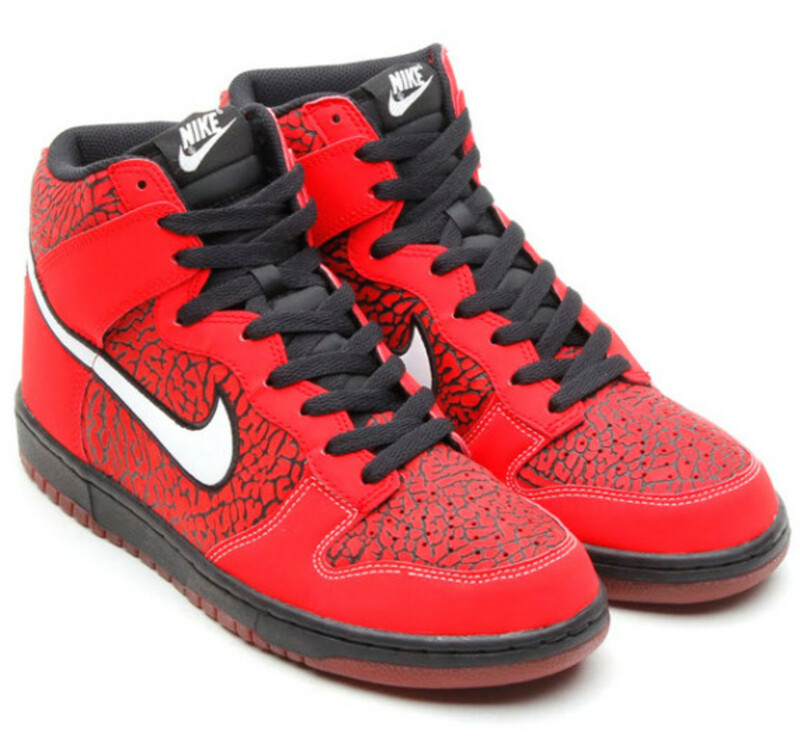 Each pair is finished in a mostly monotone color theme and features a white Swoosh and white midsole (the red colorway features a contrast black midsole), along with a black nylon tongue and black laces. 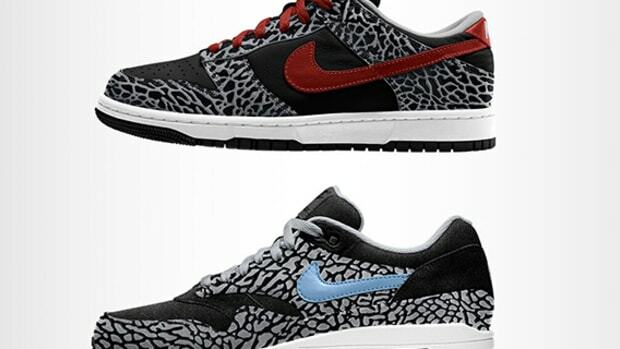 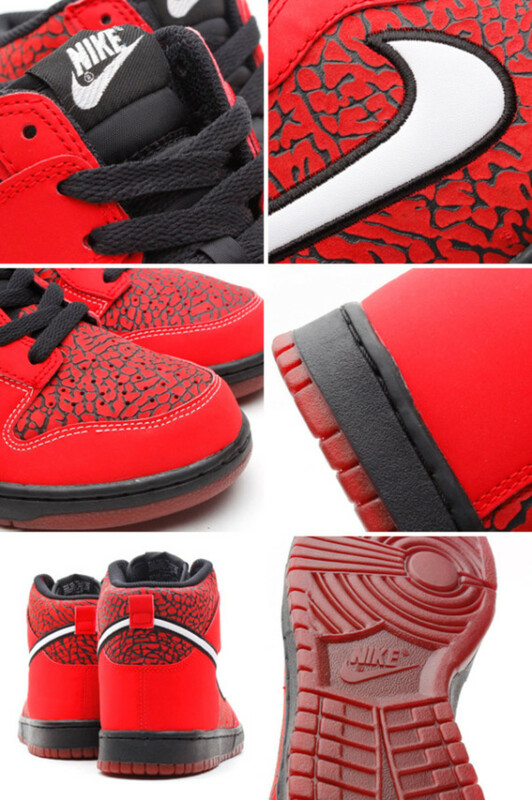 The pack is available now at overseas retailers like atmos; a U.S. release should be forthcoming. 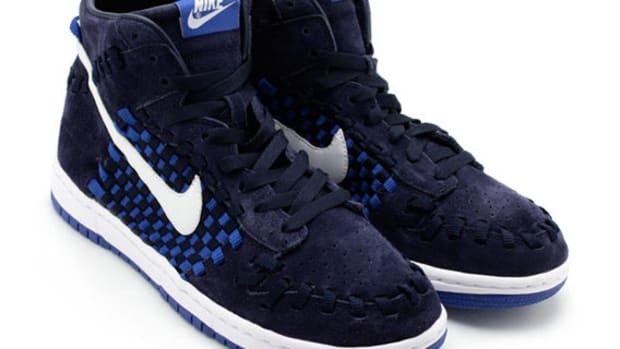 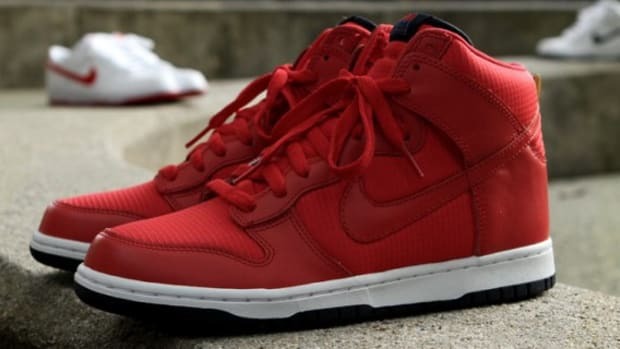 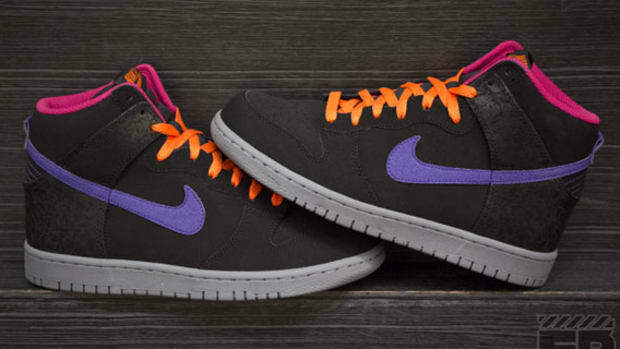 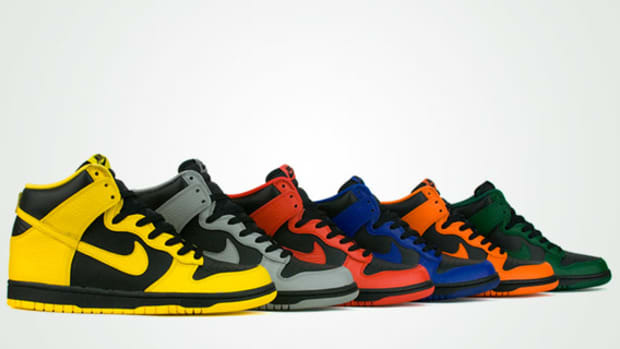 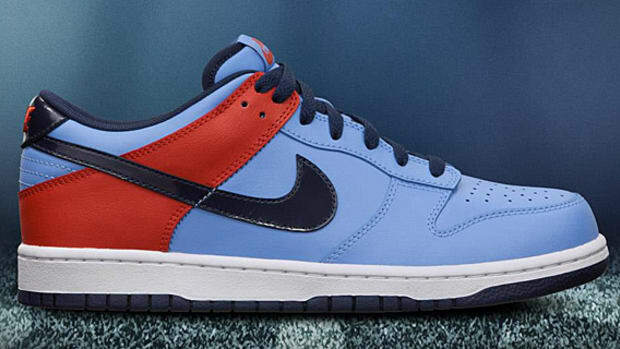 Nike Dunk High - "Barkley"